You know when you see a stupid comment with one like, it was that person who liked it. He loves white balls on his face. Help!!! Get it off!!! It's touching me!!!! HELP!!!!!! 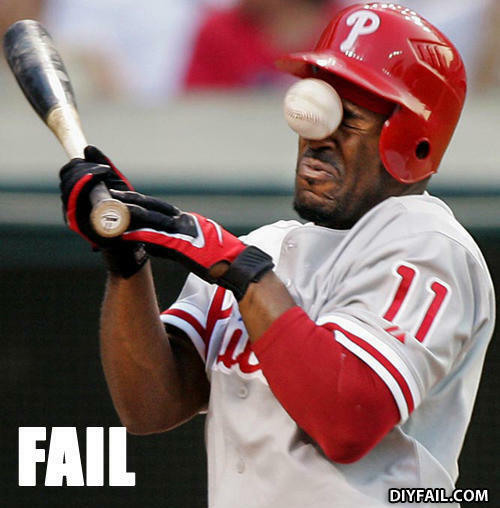 I promise NOT to make a comment about taking balls to the face. Except that one.